Cut Your Own Size Steak! At The Old Post Office we have a unique way of serving your steak. 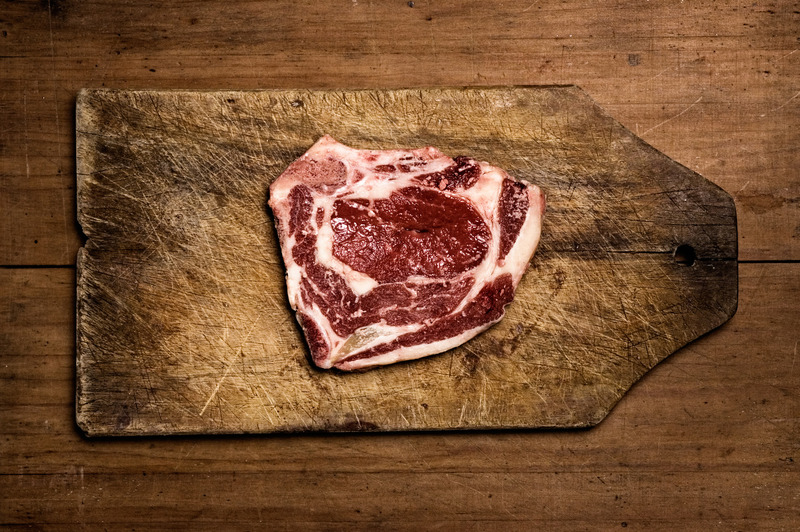 We bring the whole barrel or fillet of meat to your table uncooked and let you mark with a knife exactly how much you want! We then weigh this and the price per ounce includes vegetables, chips onion rings and mushrooms. Simply choose your size of meat and if you manage to finish it all, you will be entered into the league. When the league closes, the person at the top will then get to come back and eat the same amount of steak for free.